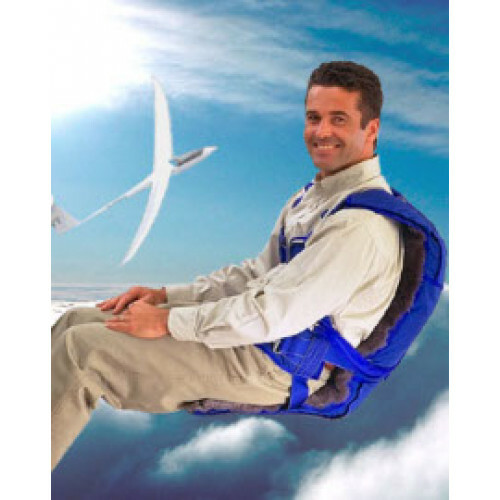 The chair style Long Softie is designed to conform to and maximize the comfort of the contoured seating found in some of today's high performance gliders and aerobatic aircraft. The Long Softie is available in either 180lb, or 240lb 15" wide versions. It is available with either a standard H Harness or our unique crossover style Aerobatic Harness. Please specify your harness choice and any options when ordering.